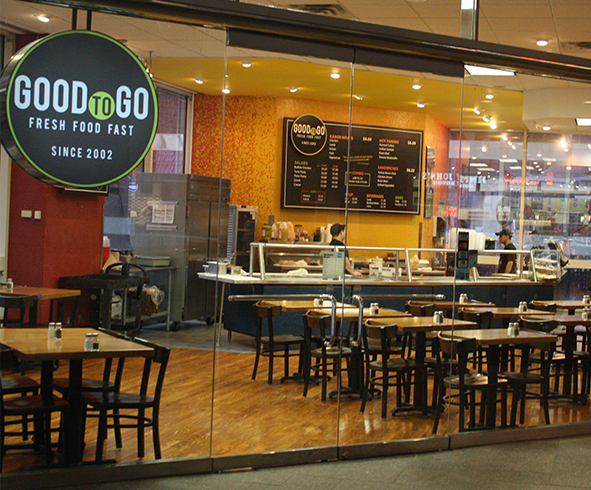 Good to Go is a gourmet deli on the Skyway Level of US BANK Plaza, and is a unique concept created by Hemisphere Restaurant Partners. Our featured items share the same high quality ingredients and presentation and are designed to travel to your location of choice. 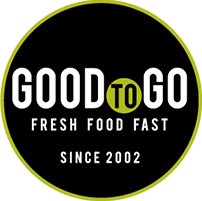 Good to Go is an ideal source for in-house meetings and office functions. We will gladly customize a menu for your next event. 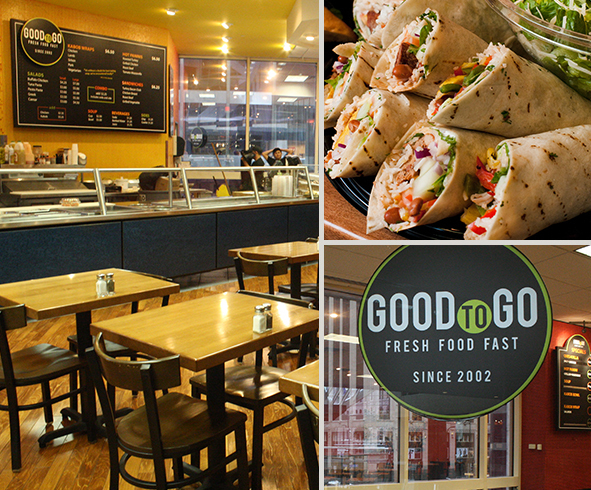 Delivery is available throughout the Twin City Area.